Welcome! We’re so glad you’re joining us today! Poms are fluffy little balls of fun… and we have lots of ideas linked up for you about Poms Crafts & Activities! Enjoy! 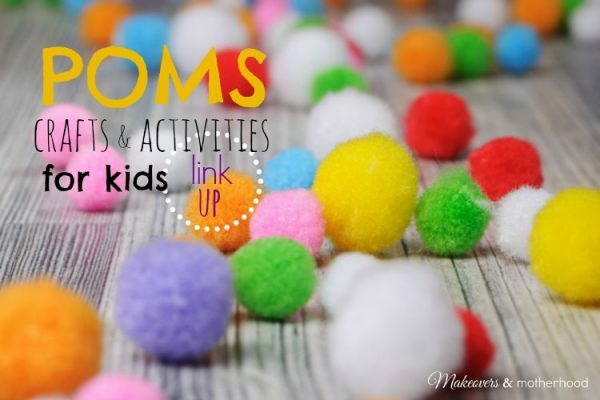 Link up your Poms Crafts & Activities below!